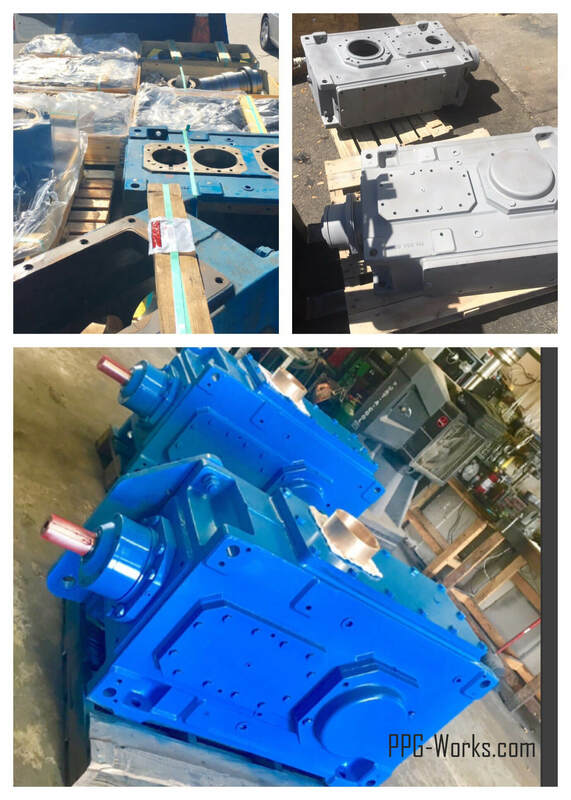 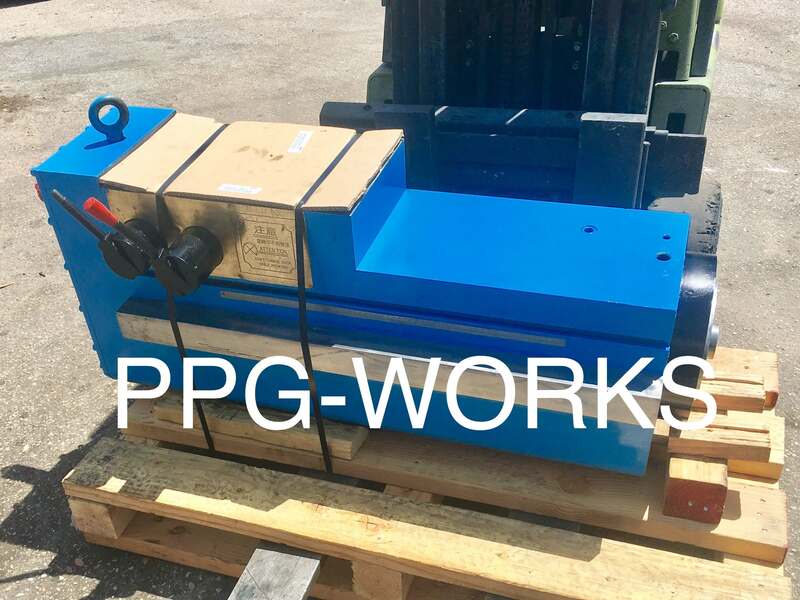 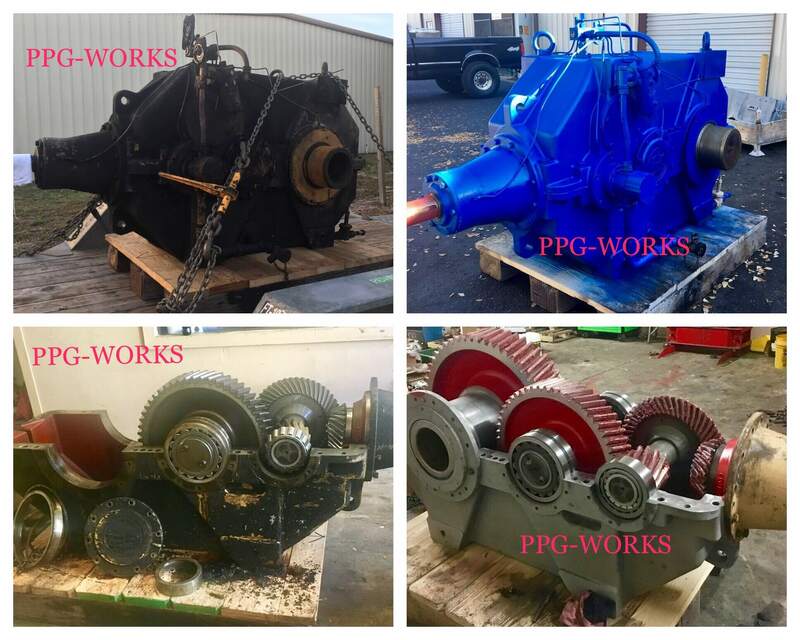 PPG Works had the amazing opportunity to work with a customer based out of North Carolina who needed the rebuilding and reassembly of two Flender Gearboxes. 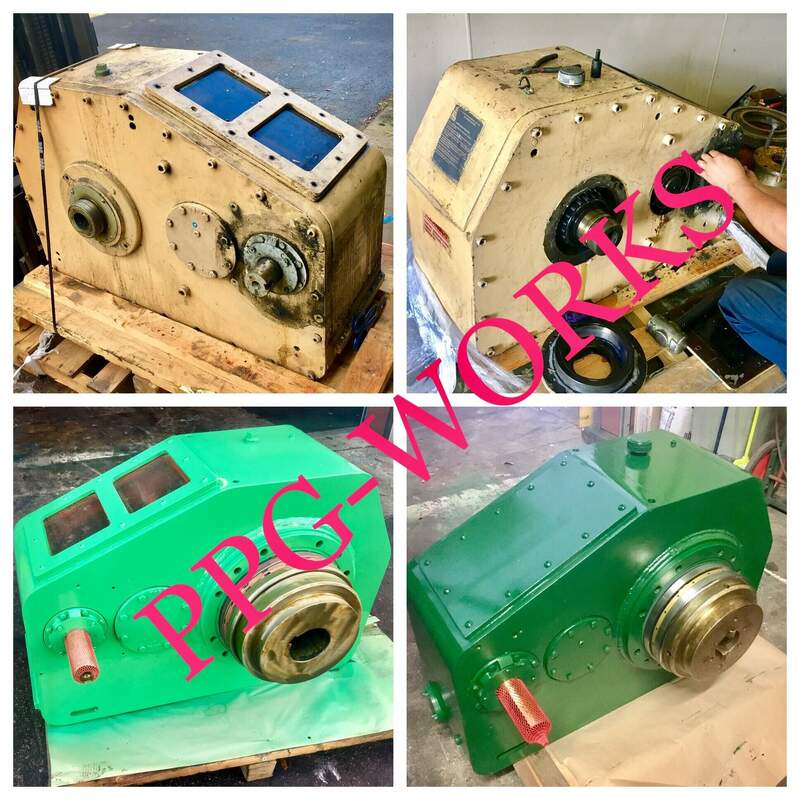 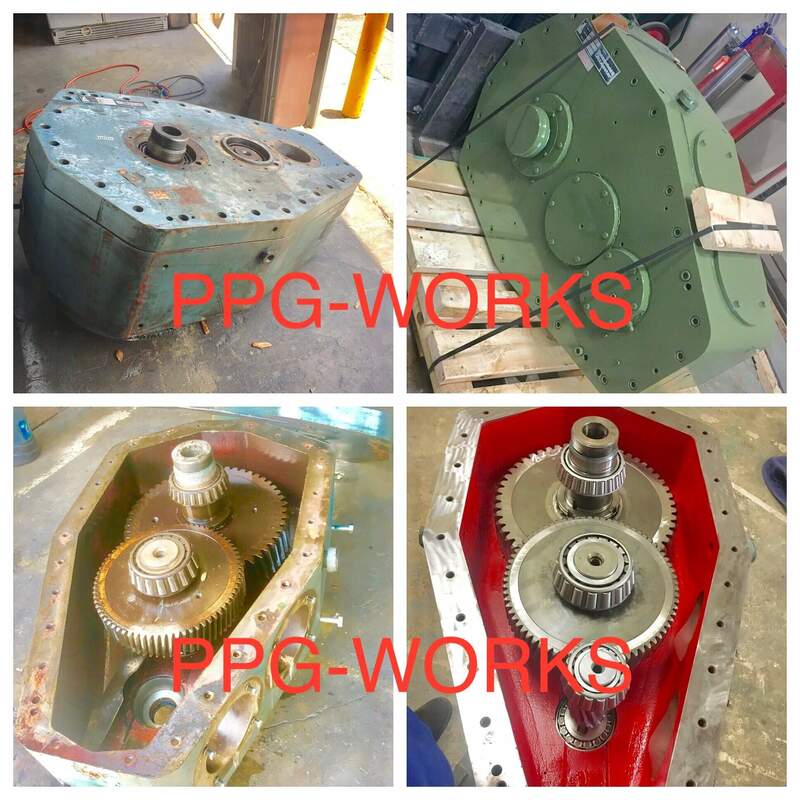 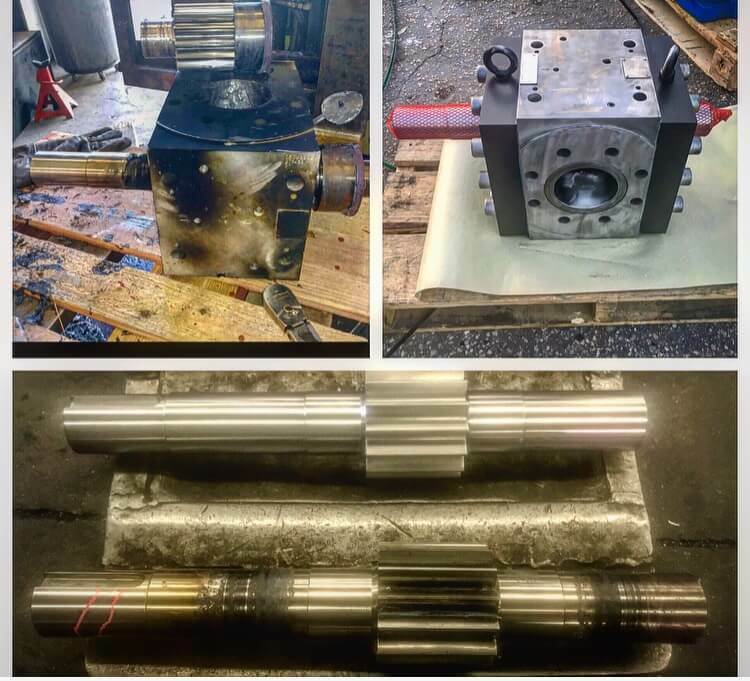 You can see from the before and after pictures the quality of work that goes into a PPG Works Industrial Gearbox repair. 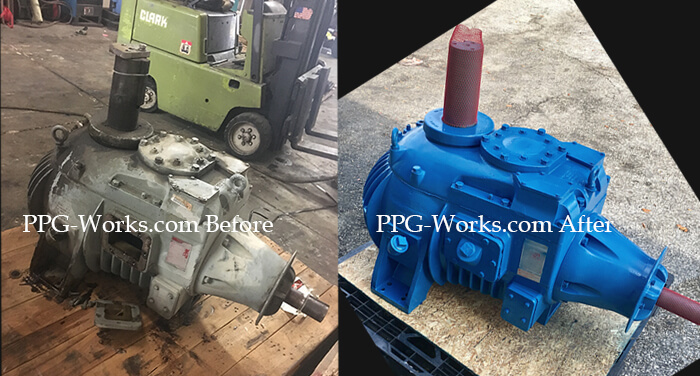 These two Flender Gearbox repairs were done on time and under budget. 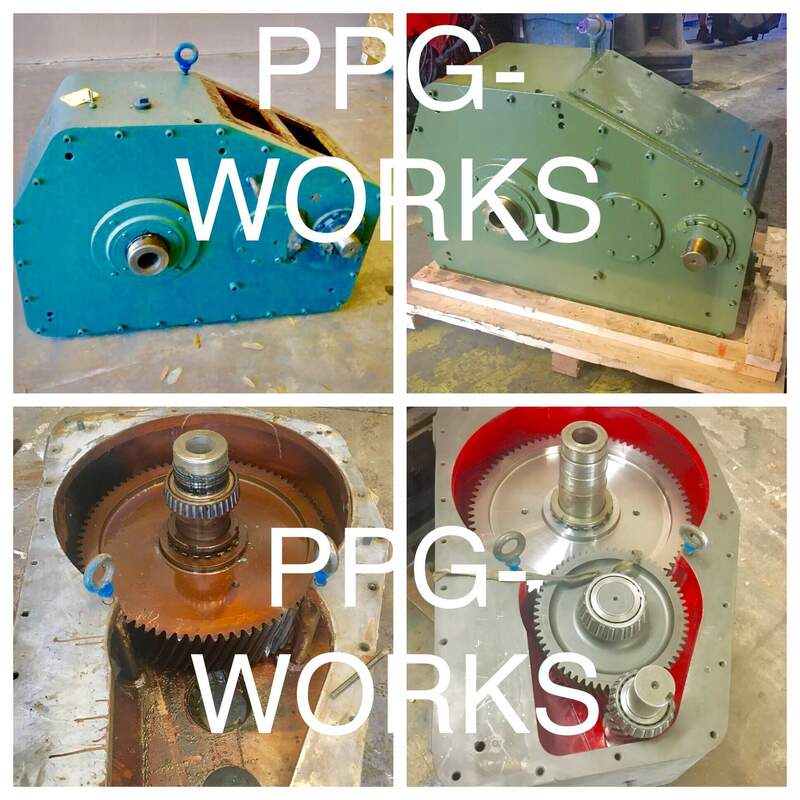 We love proving to our customers that the gearboxes can be repaired and rebuilt. 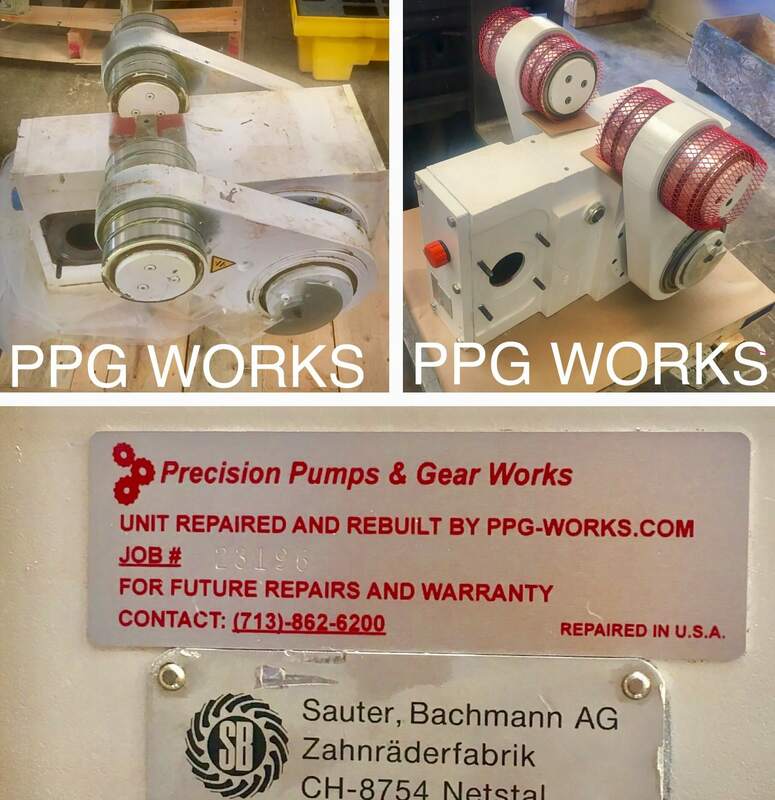 Saving customers tens of thousands of dollars versus buying new.